The senior hurlers had a narrow win over Newmarket on bank holiday Monday in Newmarket. 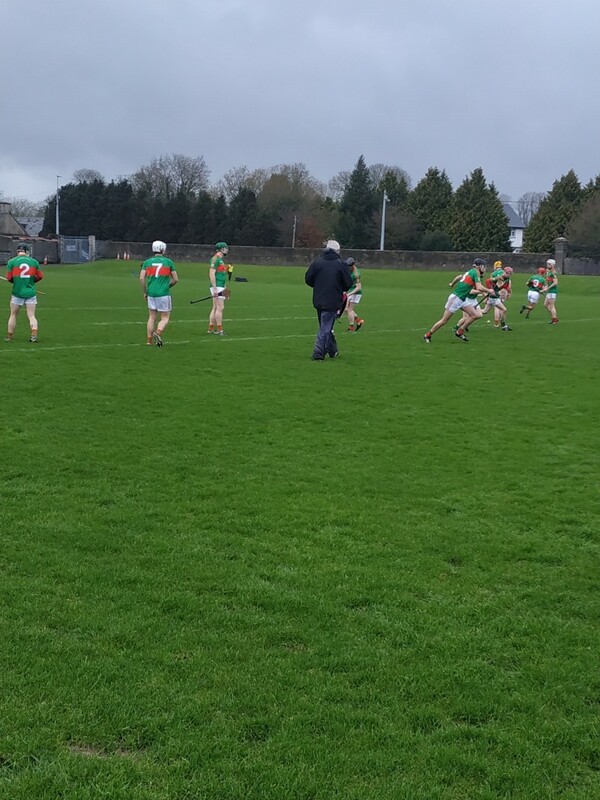 It was a low scoring game and Clooney managed to hold out for a one point win in their first round of the Clare Cup. 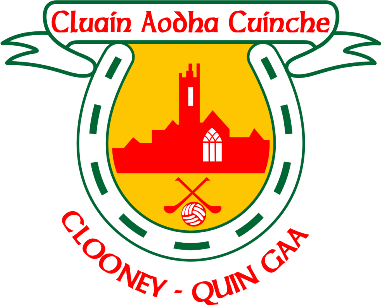 Clooney Quins goal came from Jimmy Corry early in the second half. 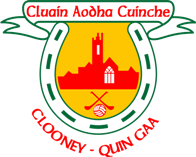 Final score was Clooney Quin 19 NOF 1 8.